Terminal is a serial computer interface for text entry and display. Instruction given to perform a task are called commands. 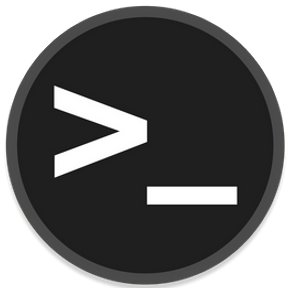 Current computers (GUI based) uses terminal emulators such as Unix shell, BASH shell, command prompt. 😱 A dark theme for all the things! 💥 A curated list of Terminal frameworks, plugins & resources for CLI lovers.